So you’re a lightweight! It’s ok! Don’t let your friends tease you about it. It’s completely overwhelming to smoke really strong weed if you have a really soft tolerance – and that can ruin the marijuana experience entirely! If you love to smoke weed but don’t like getting utterly blazed, take our strain recommendations! It is extremely relaxing, offers a good buzz and overall makes you feel chill. 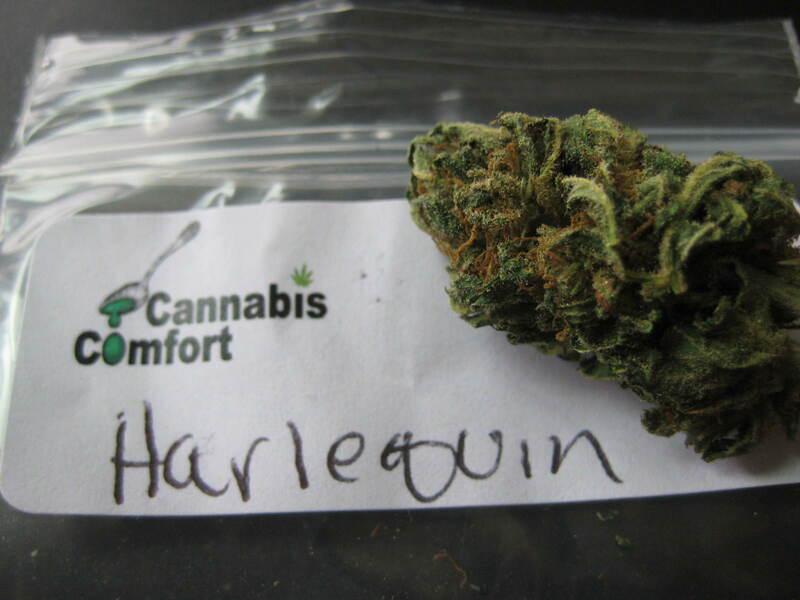 This strain, just like Harlequin (who is one of its parents), also makes you feel happy and relaxed. On top of that, it gives an added focus and concentration. This is a good one to use before bed, because it is extremely relaxing and can even make you a little bit sleepy. If you do like the buzz from THC, but still don’t want to smoke strong weed, I have some recommendations of low THC strains. They are different to high CBD strains in that they do not contain higher volumes of CBD, but lower volumes of cannabinoids in general. this one is famous. It keeps things light and makes you feel happy and euphoric. This sativa is extremely uplifting and energetic without throwing you into a complete psychedelic frenzy! This hybrid is an all rounder with a gentle but uplifting high.